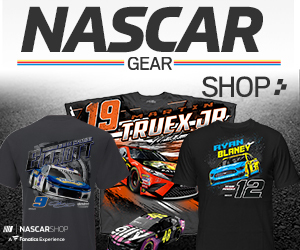 While AJ Allmendinger likes to be competitive every week, when the Monster Energy NASCAR Cup series heads to a road course Allmendinger is a favorite. In fact, his only win in the Cup series to date came on the road course at Watkins Glen. 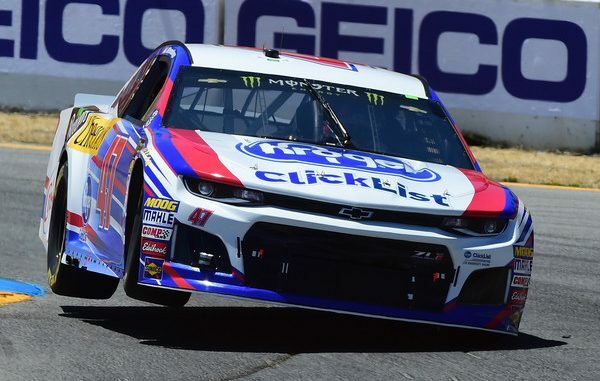 So when the series rolled into the first road course of the year at Sonoma, Allmendinger was among the discussion of those who could win Sunday. Allmendinger fueled that talk with a fifth place run in Saturday’s qualifications. Allmendinger did not disappoint, taking the lead early when those in front of him pitted prior to the end of the first stage. Allmendinger would go on to with his first stage on the year. Just after the restart, Allmendinger missed a shift exiting turn 11; heading towards turn 1 the engine in his Chevy let loose.